Water is a precious resource that we sometimes take for granted. Nearly 70% of the world is covered in water but only 2.5% of it is fresh. 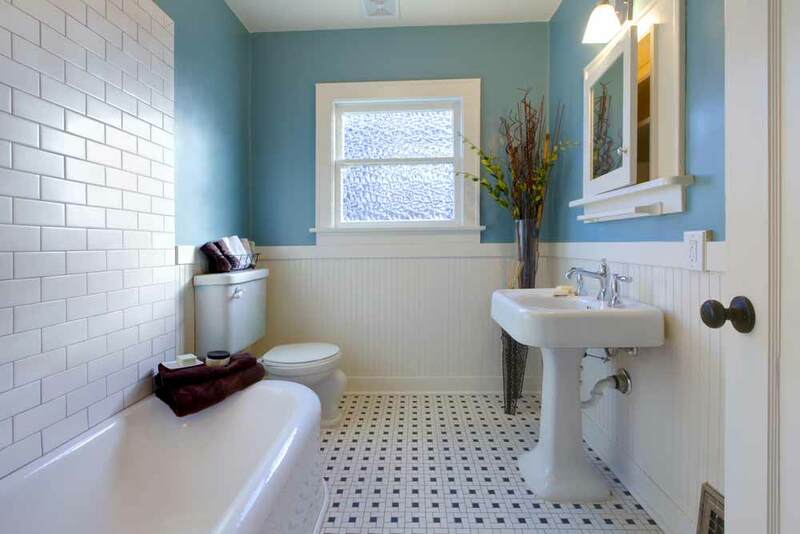 We’ve put together some effective ways conserve water in your bathroom, which will also help keep water pollution down & save you some money. 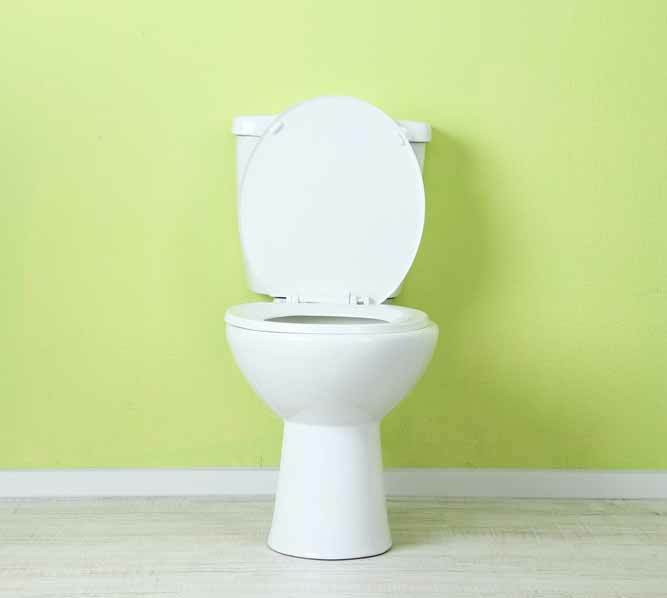 Test your toilet simply by dropping a bit of food coloring in the tank. If it shows up in the bowl after 10 minutes with out you flushing, you have a leak. Don’t worry though, this is usually a easy and inexpensive fix that you can do yourself. Switching out toilets from the 1980’s and before can save you significantly on your water bill. A low flow toilet uses 1.6 gallons opposed to the 3.5 gallons older models use. To learn more about the differences check out this video. We recommend taking showers over baths when it comes to bathing. Filling up a tub requires up to 70 gallons of water, but for the times when you do want to take a soak be sure to first plug the drain before turning on the faucet. Then adjust the temperature while the water runs. 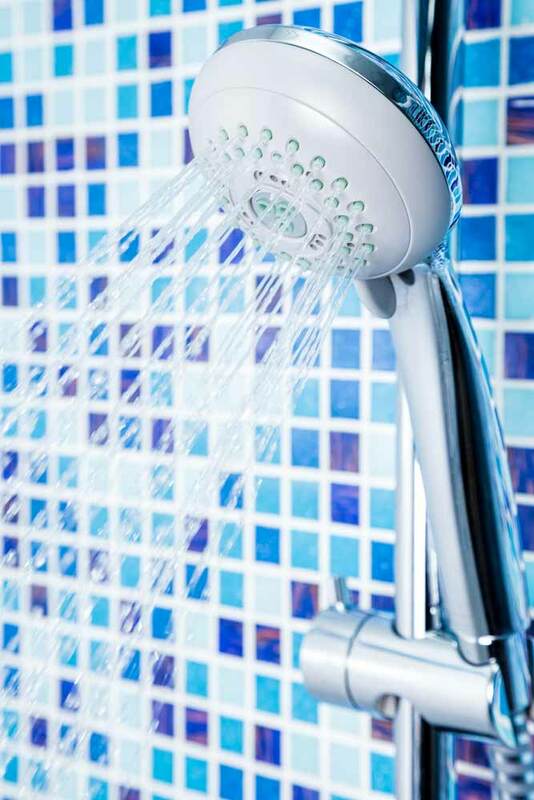 Did you know a five minute shower will save you 1,000 gallons of water per month? If you need help keeping track, there are some inexpensive waterproof timers that can let you know when time is up. Also you can save another 150 gallons per month if you turn off the water while washing your hair. If a faucet is dripping one drop per second it can add up to 5 gallons per day or 150 gallons per month. Make sure they are tightly turned off after each use. While brushing your teeth turn off the water. Doing so can save up to four gallons of water per minute. If you live in a family of 4 that’s 200 gallons a week! Another money/water saver you might want to think about getting installed in your faucets are aerators and flow reducers. Water can be reduced up to 50% saving you 1100 to 1500 gallons of water per month. If you have any water conservation tips we would love to hear them, leave your tip in a comment below.